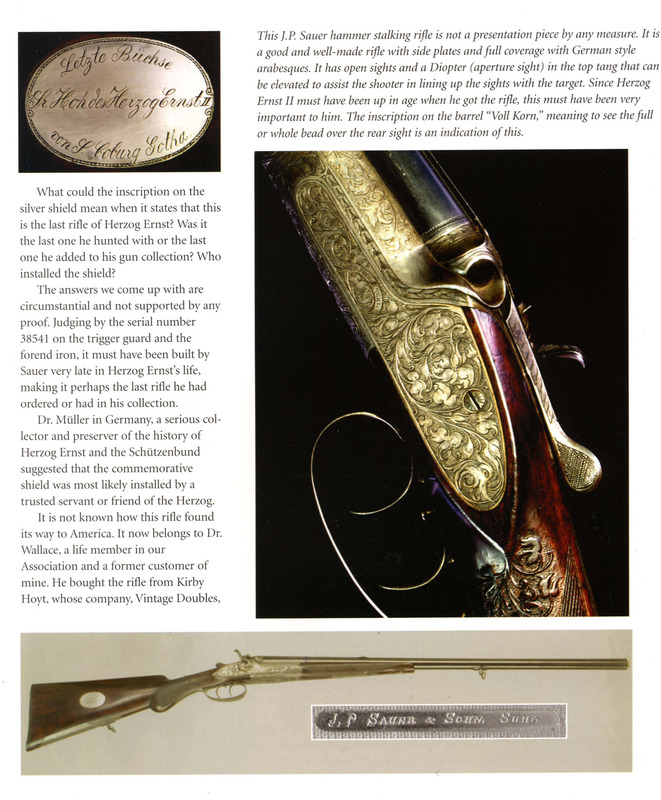 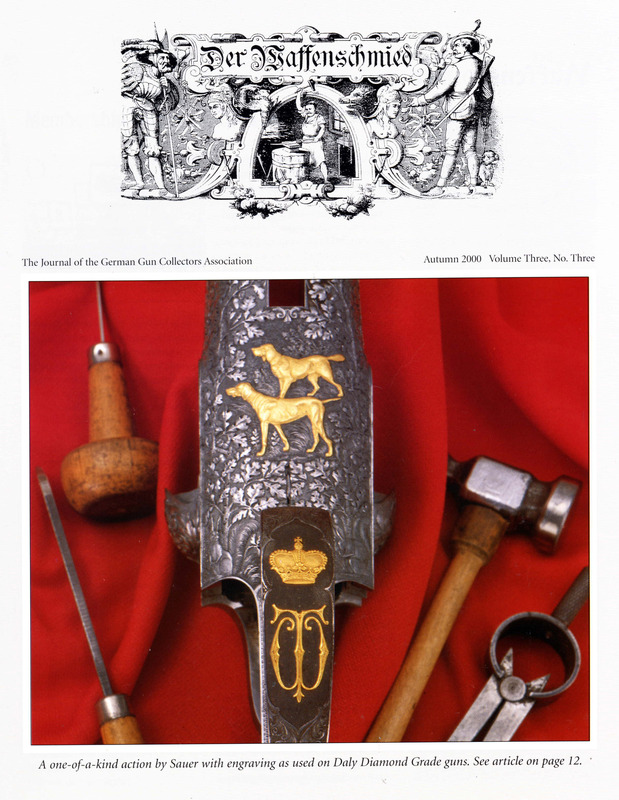 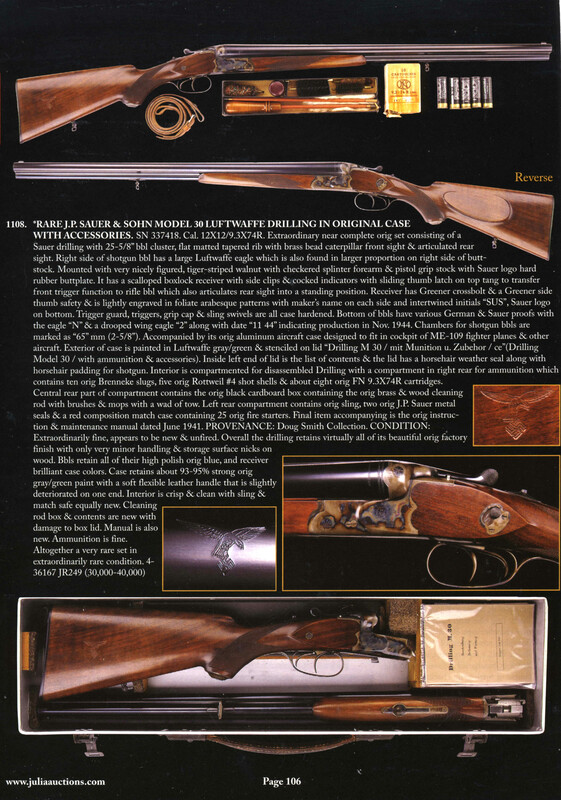 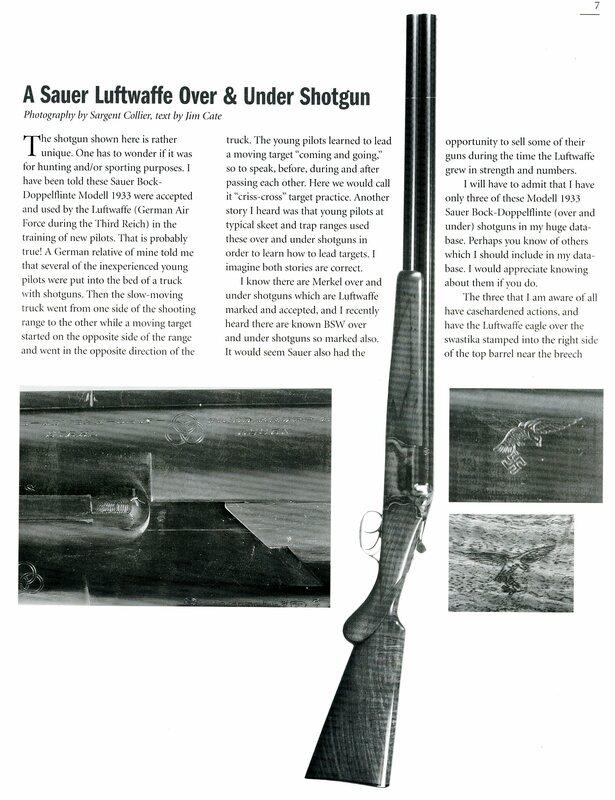 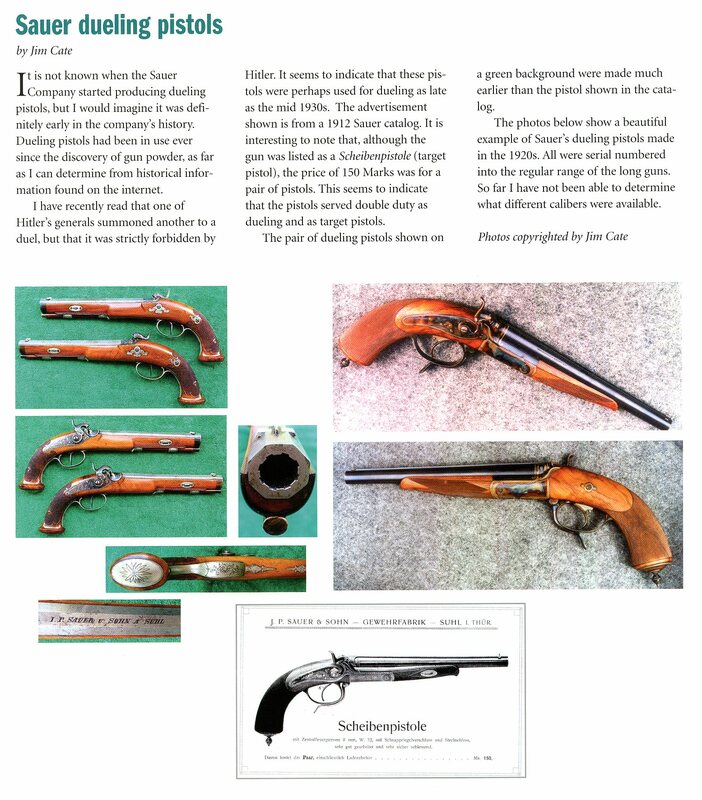 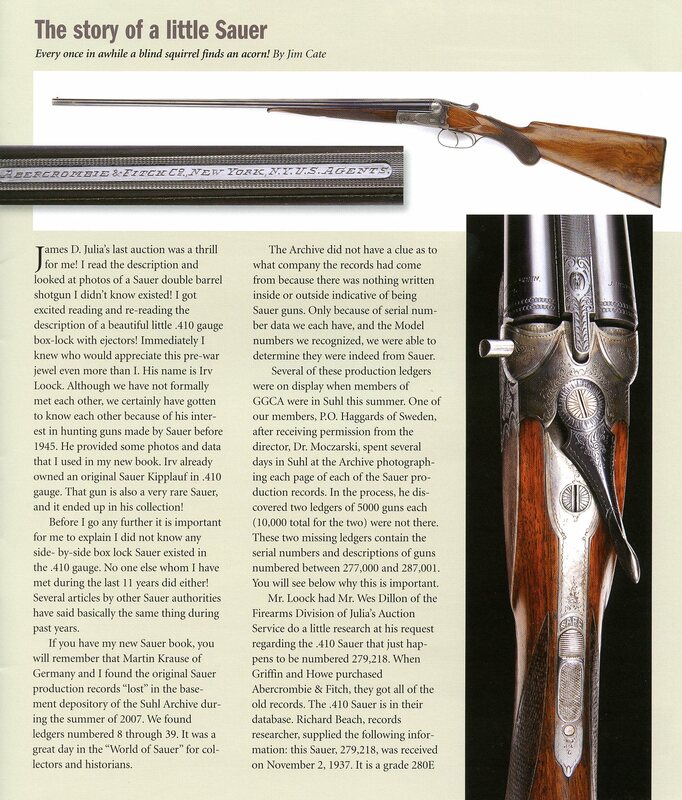 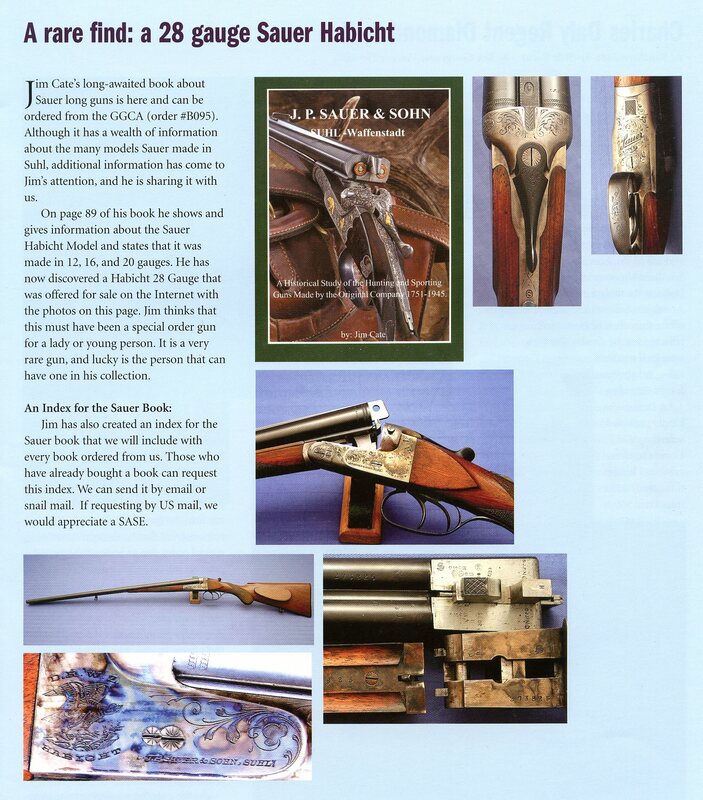 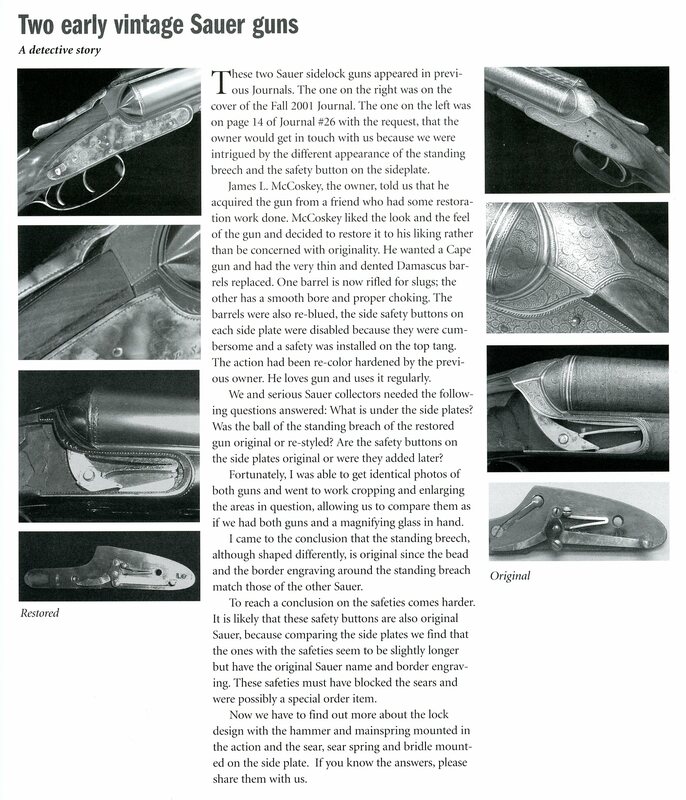 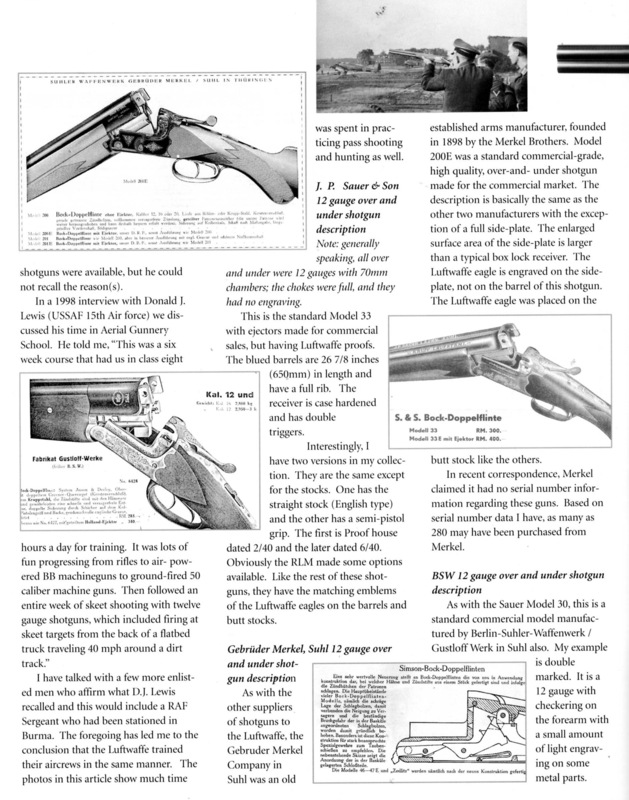 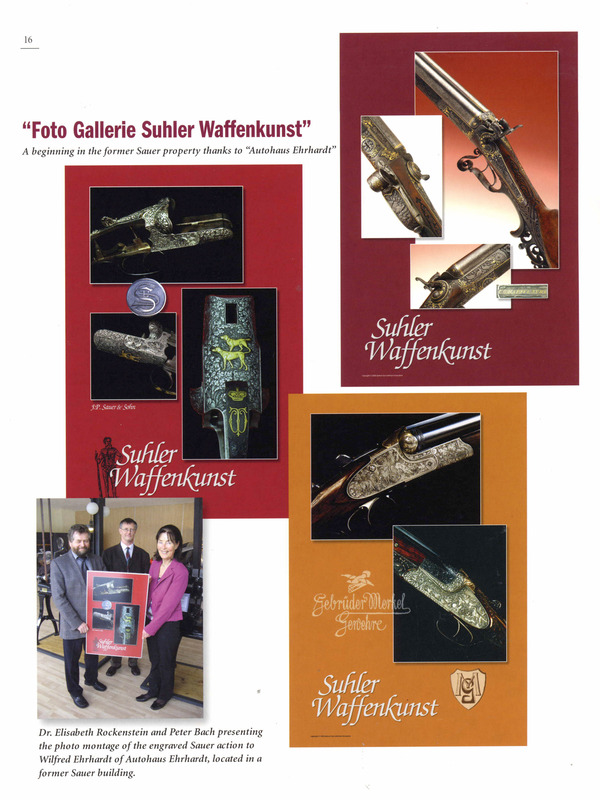 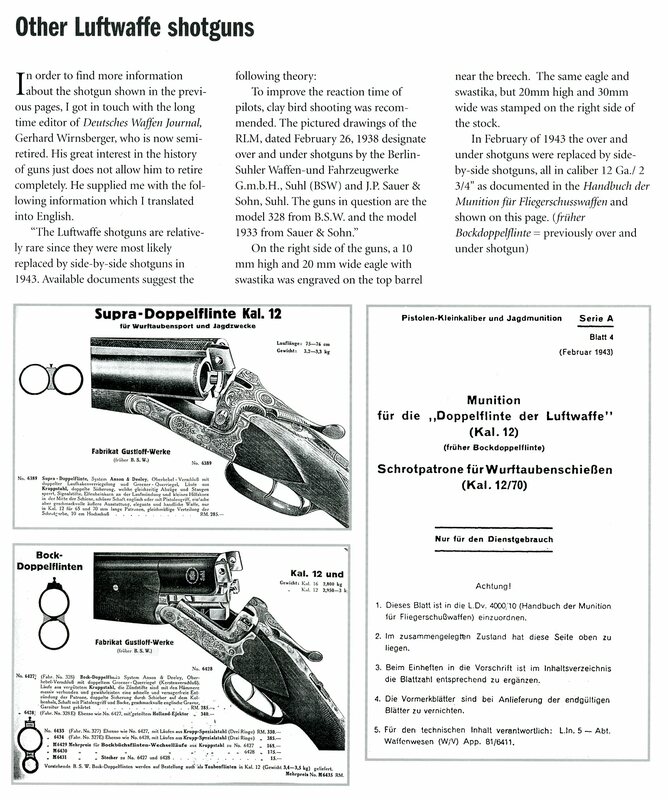 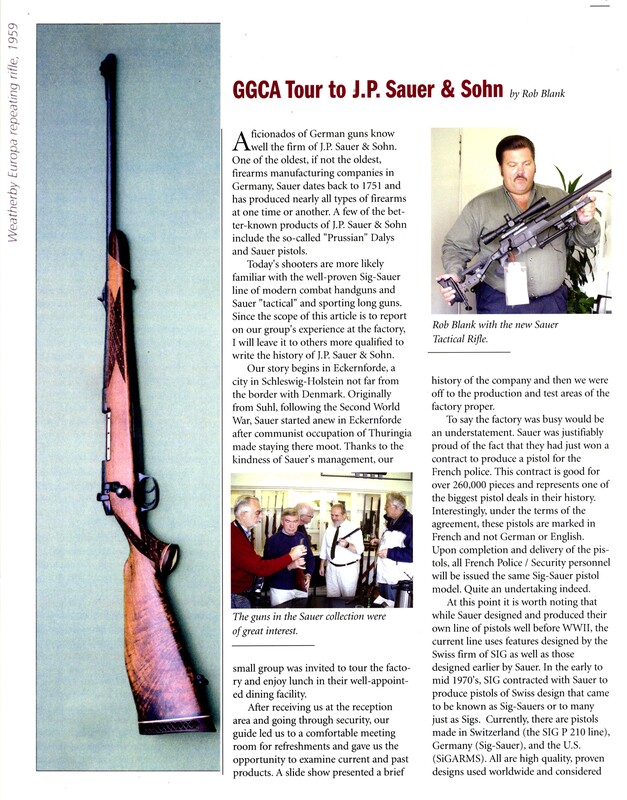 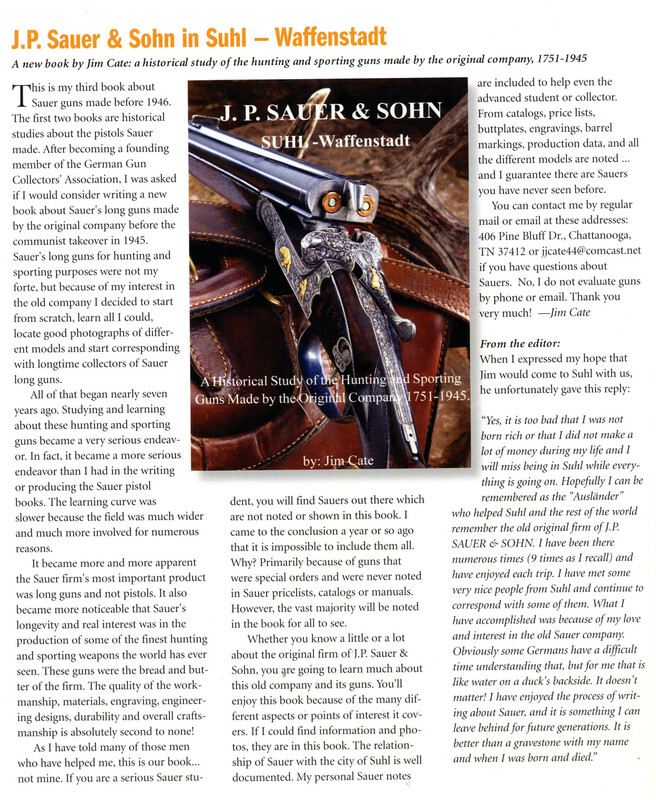 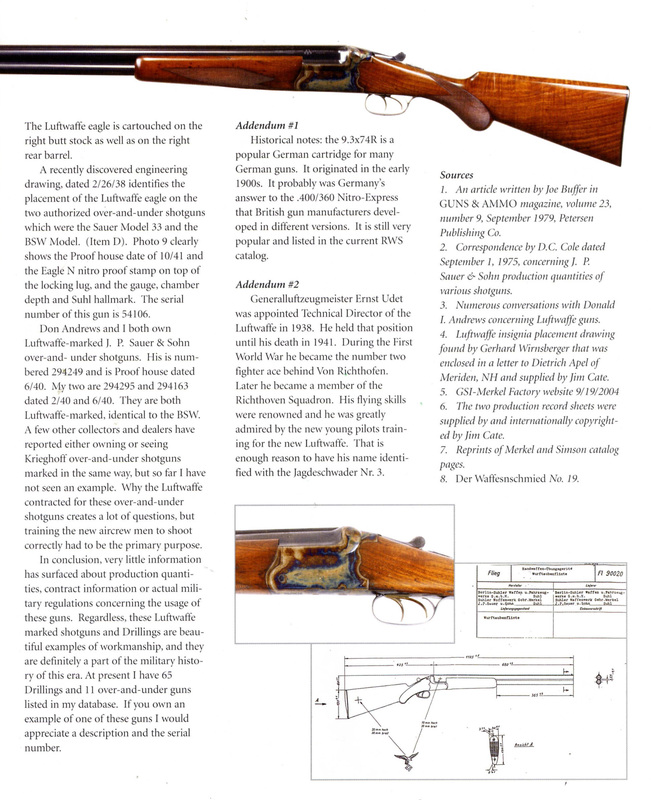 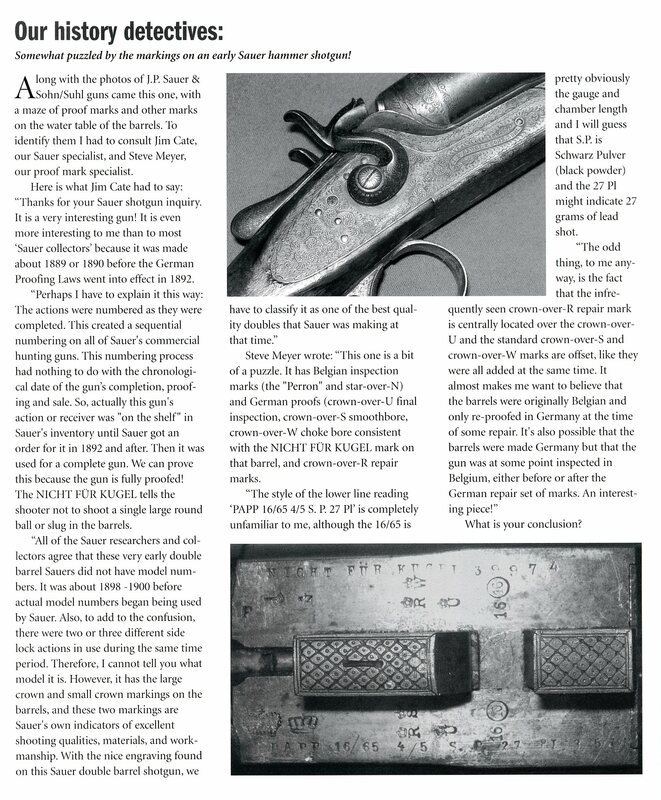 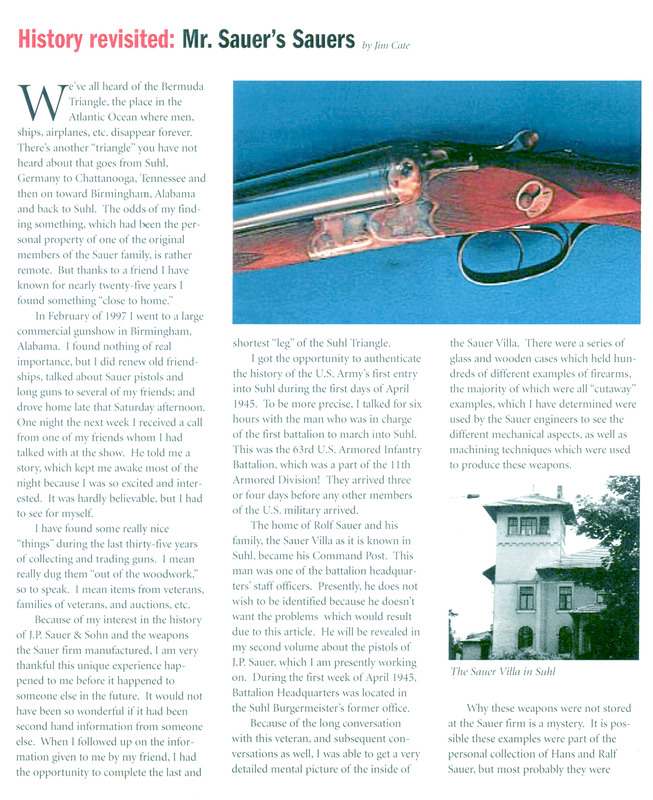 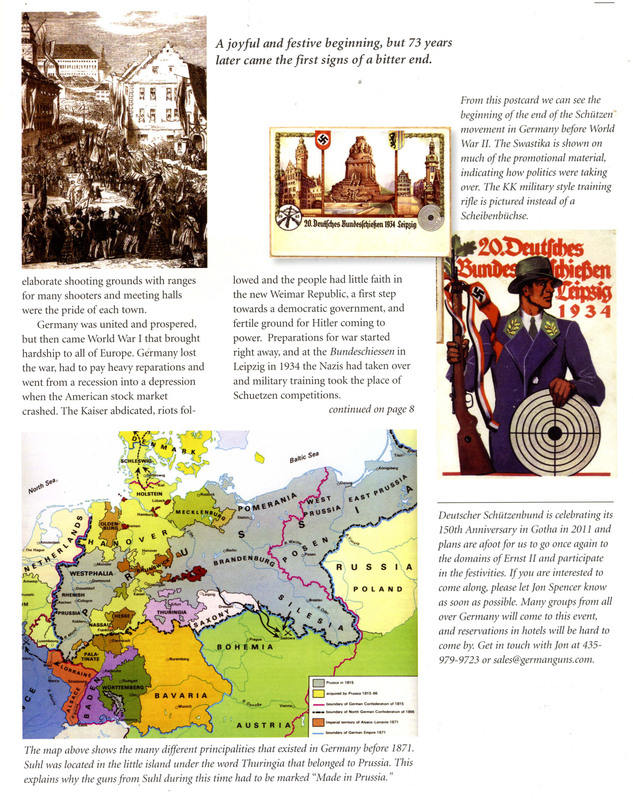 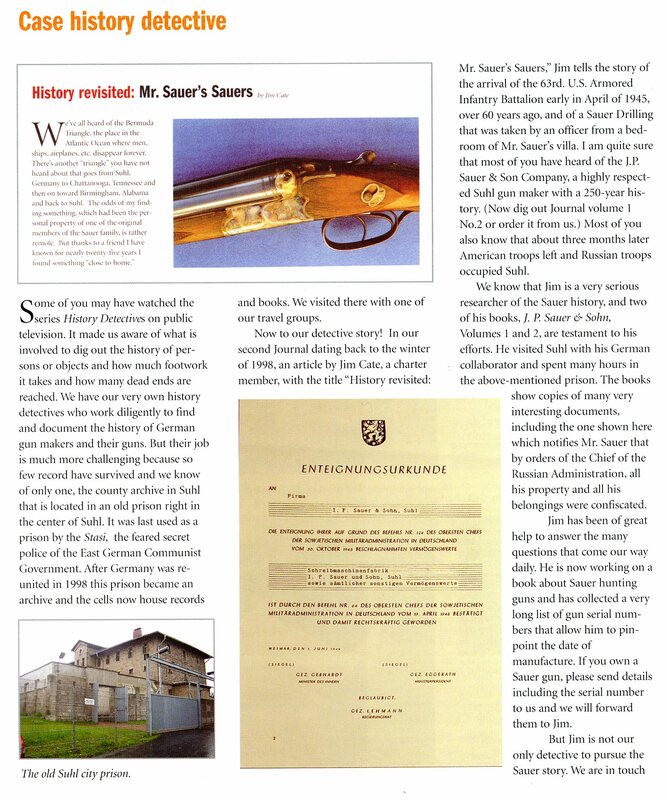 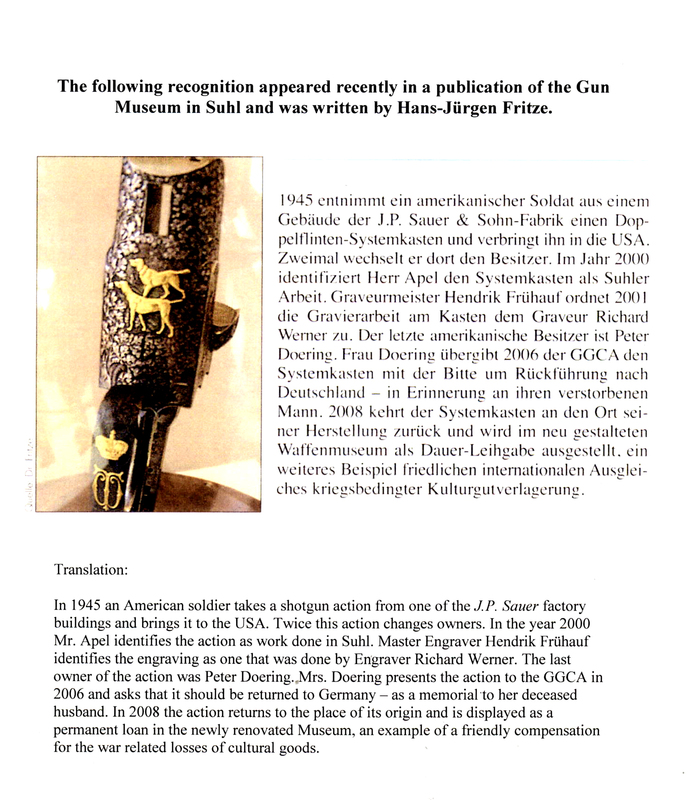 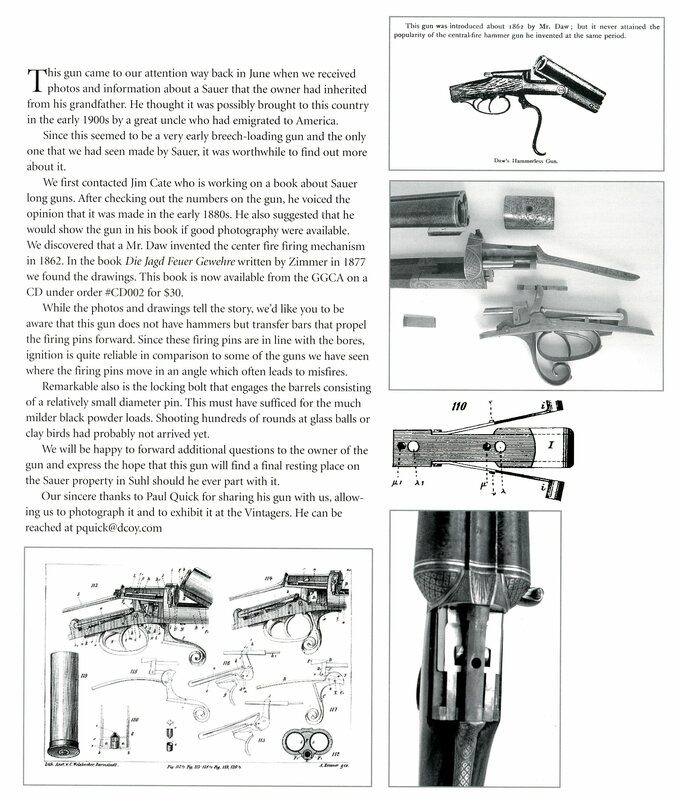 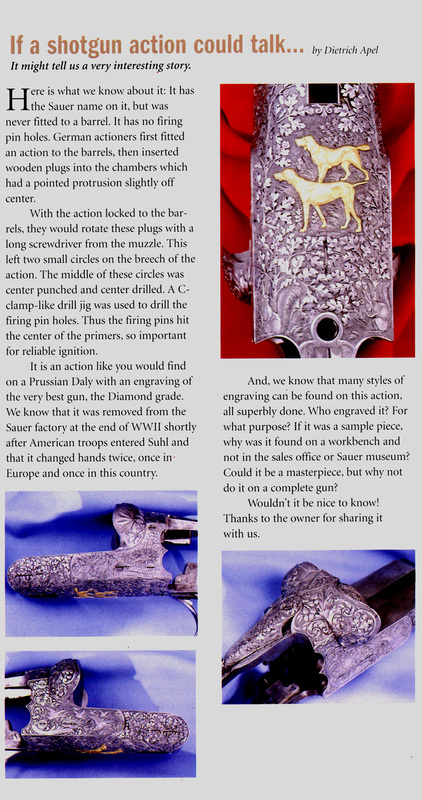 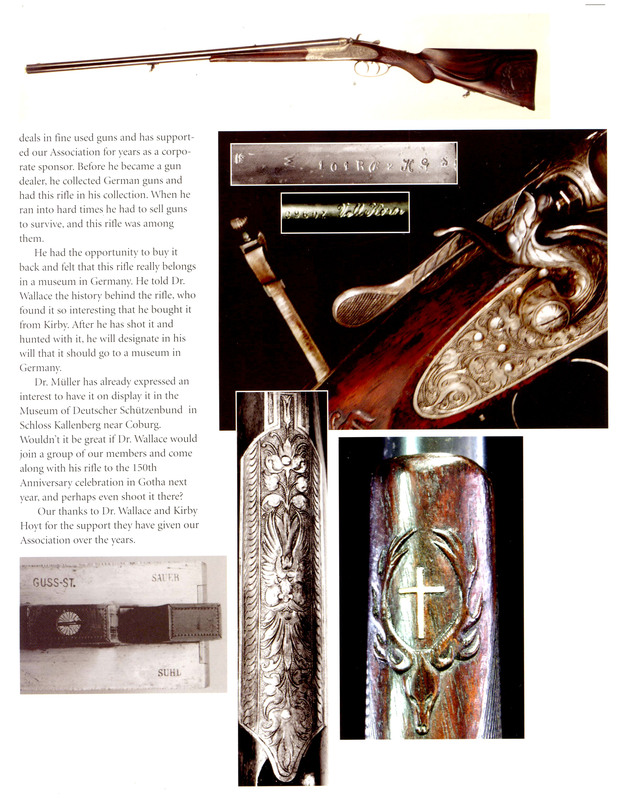 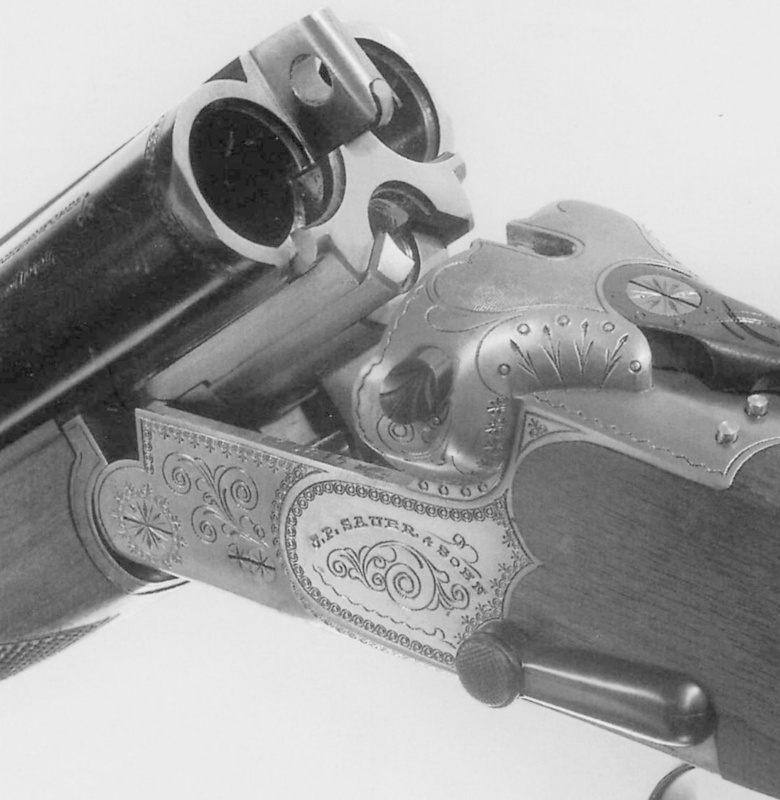 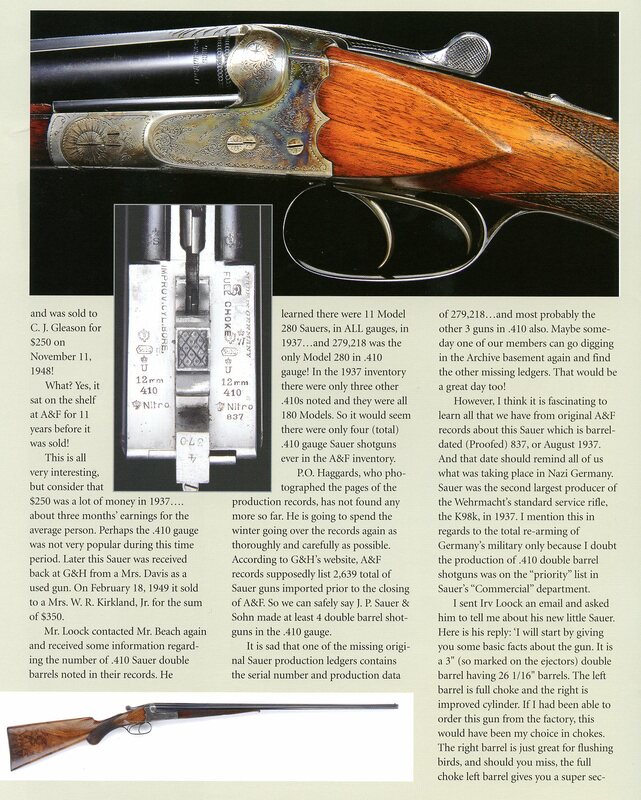 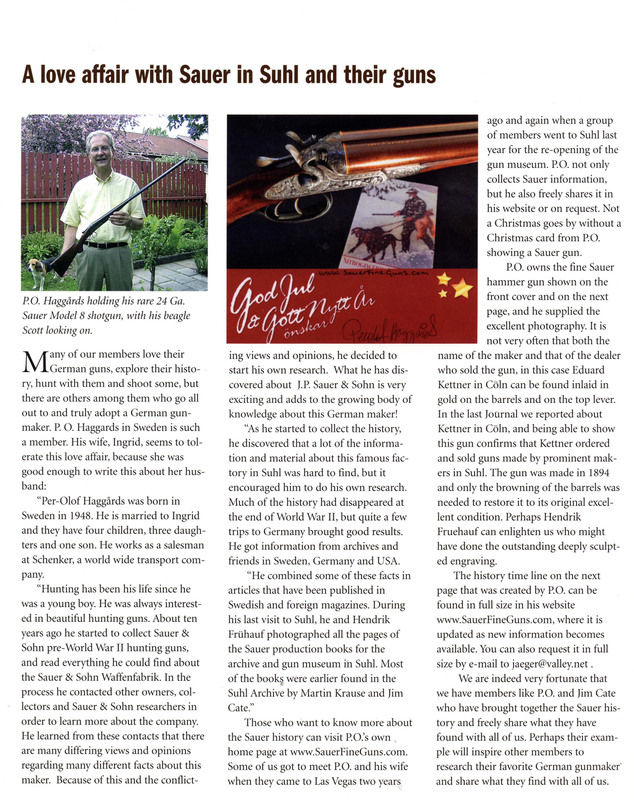 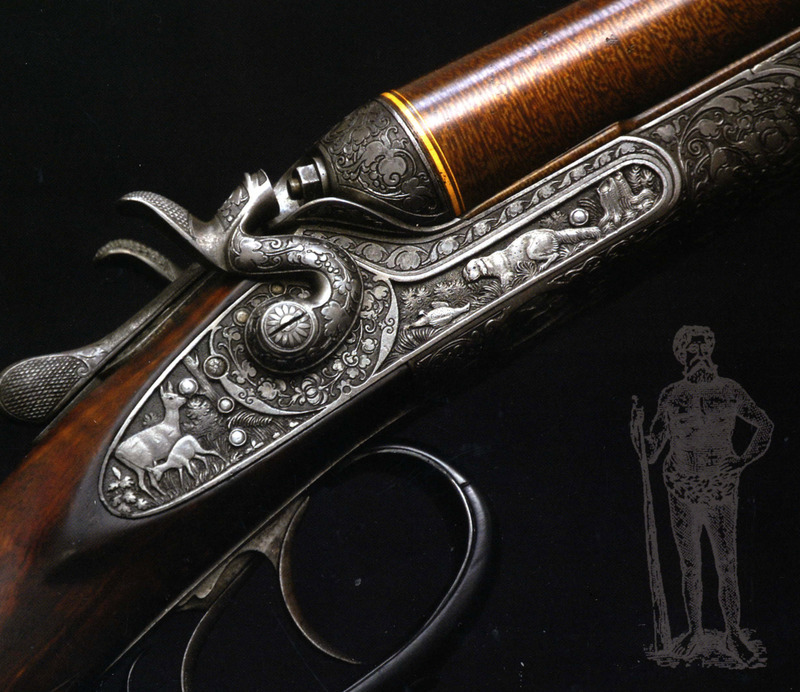 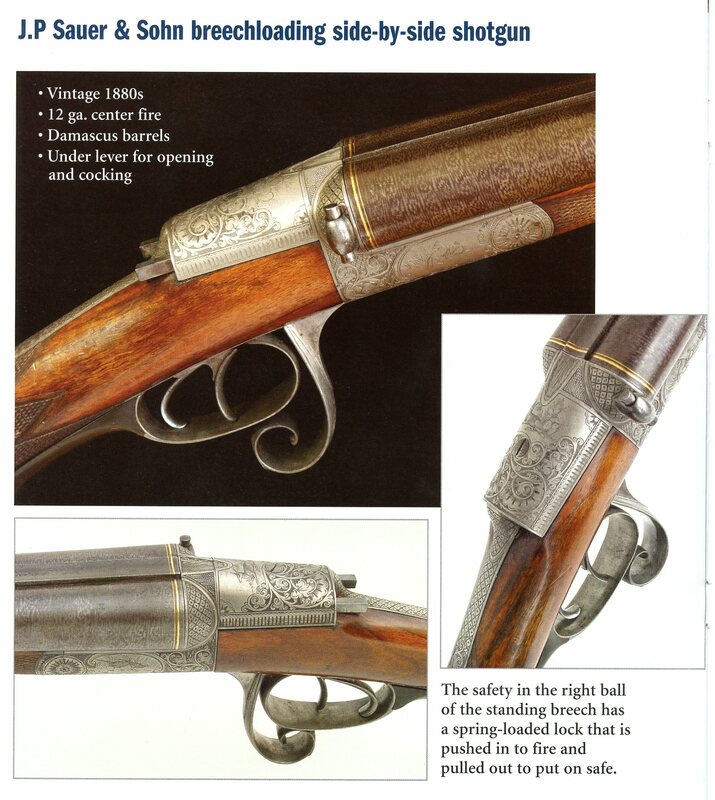 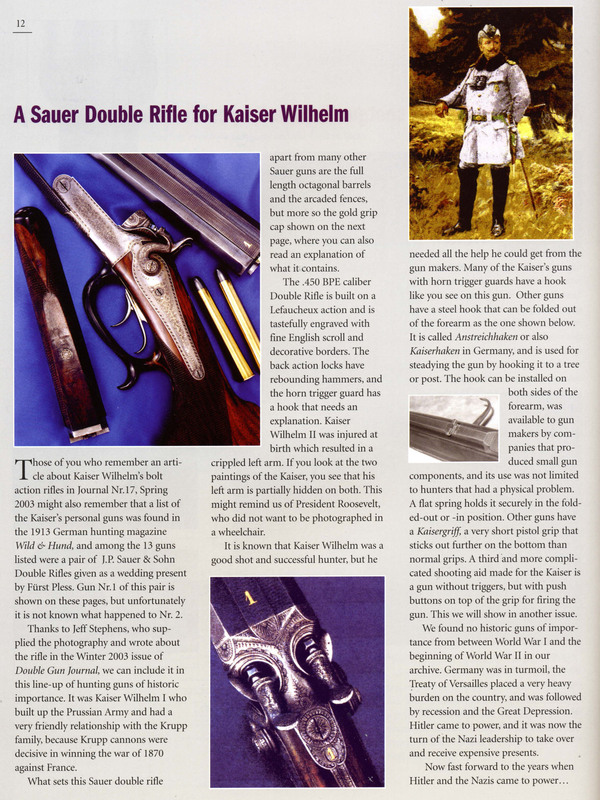 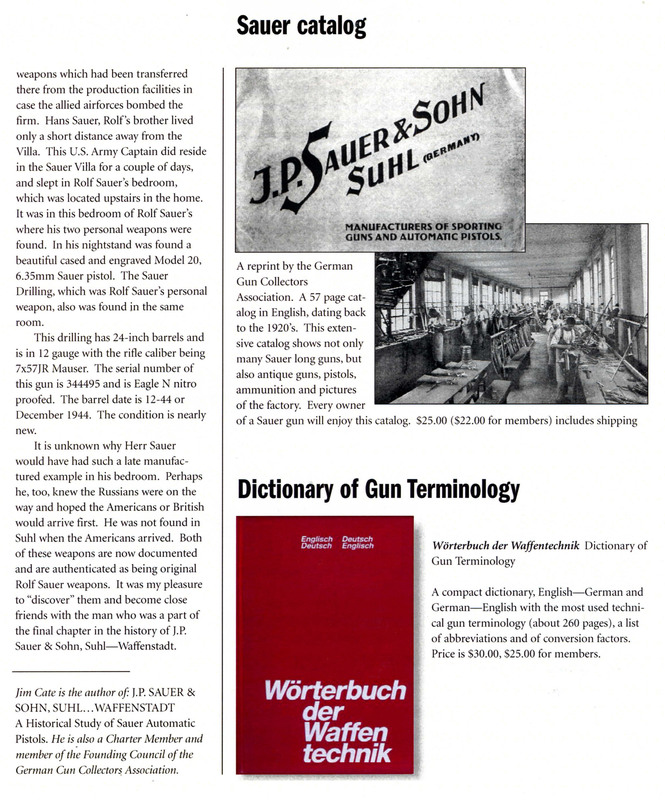 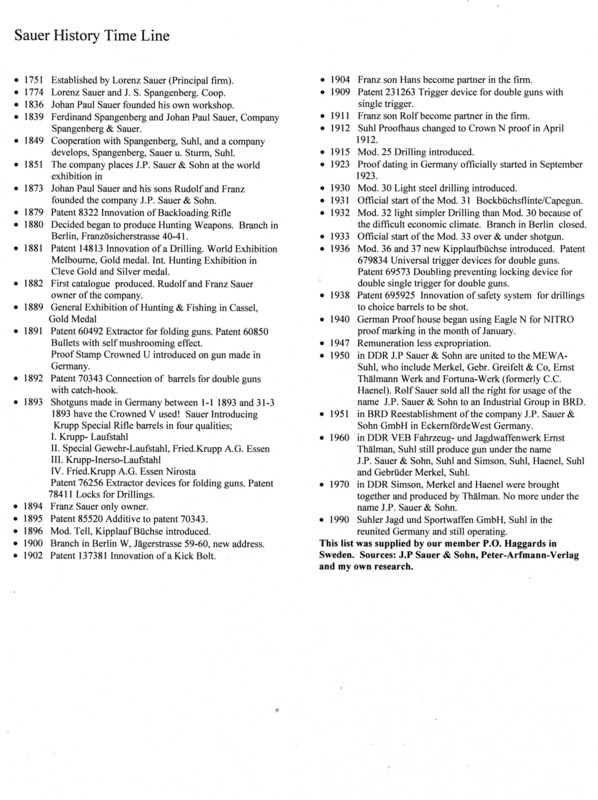 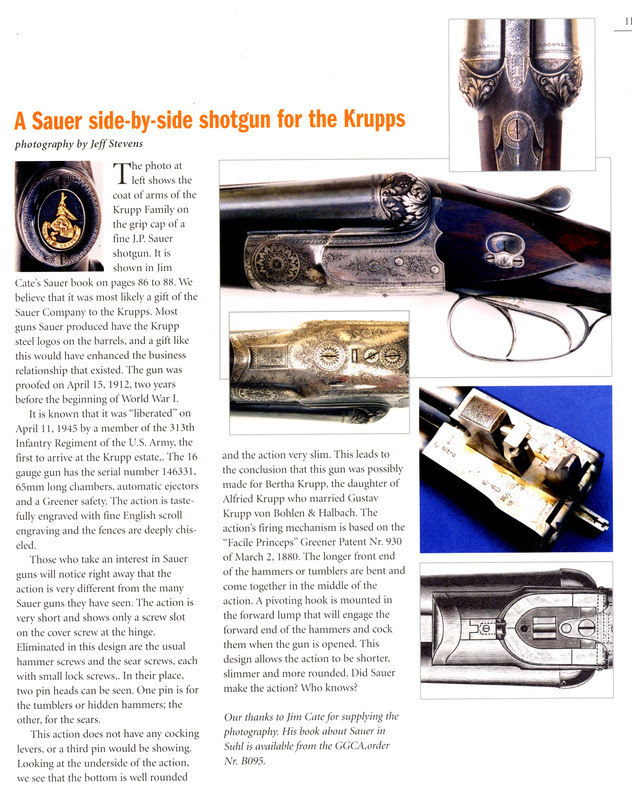 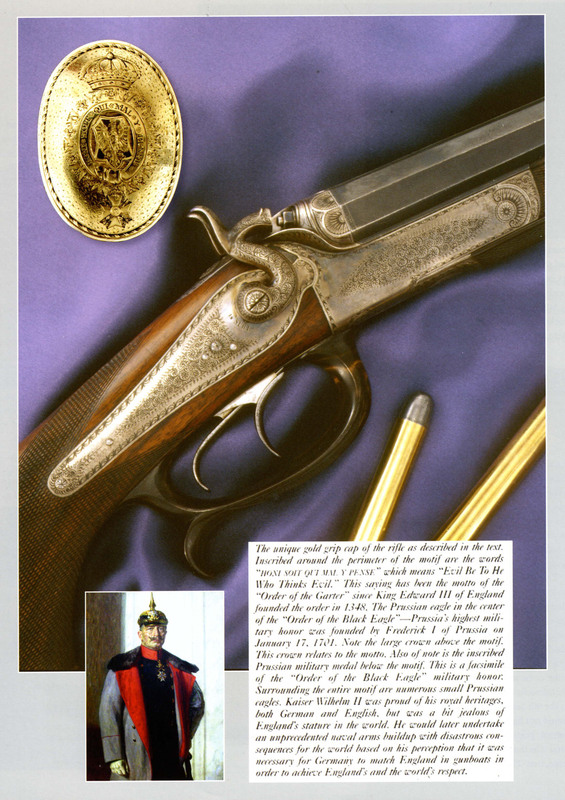 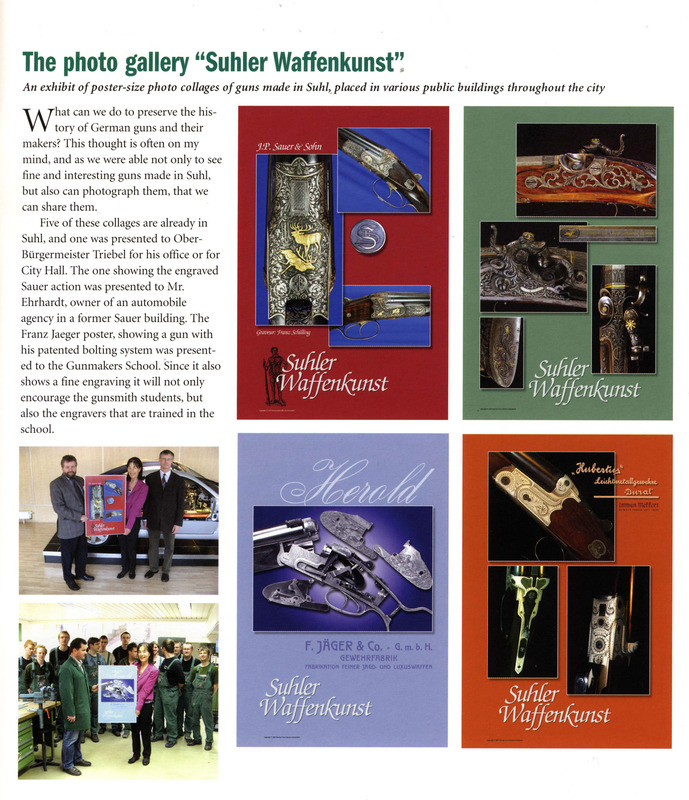 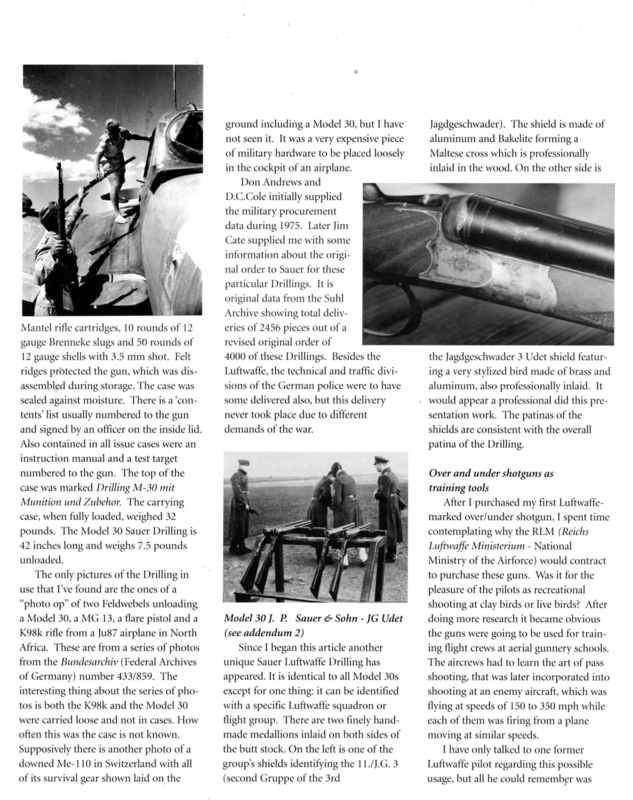 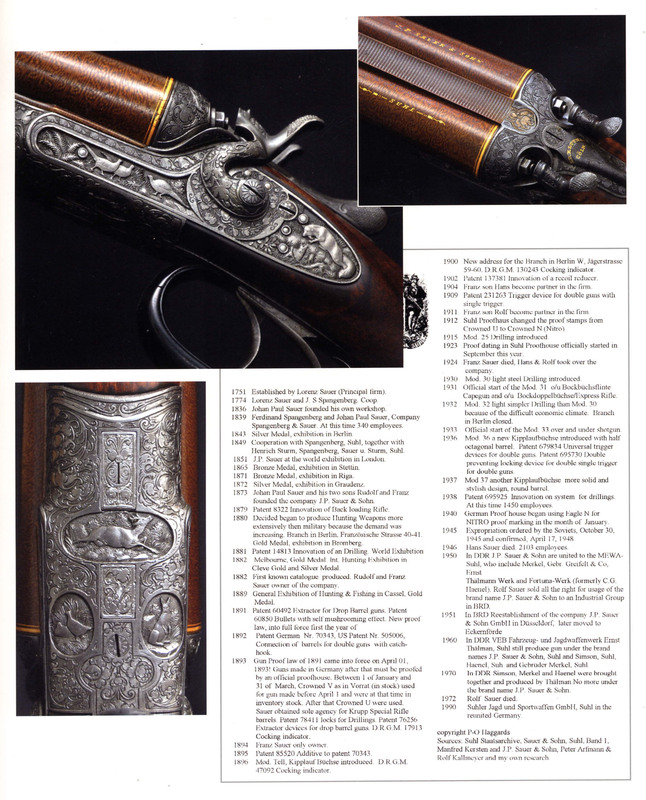 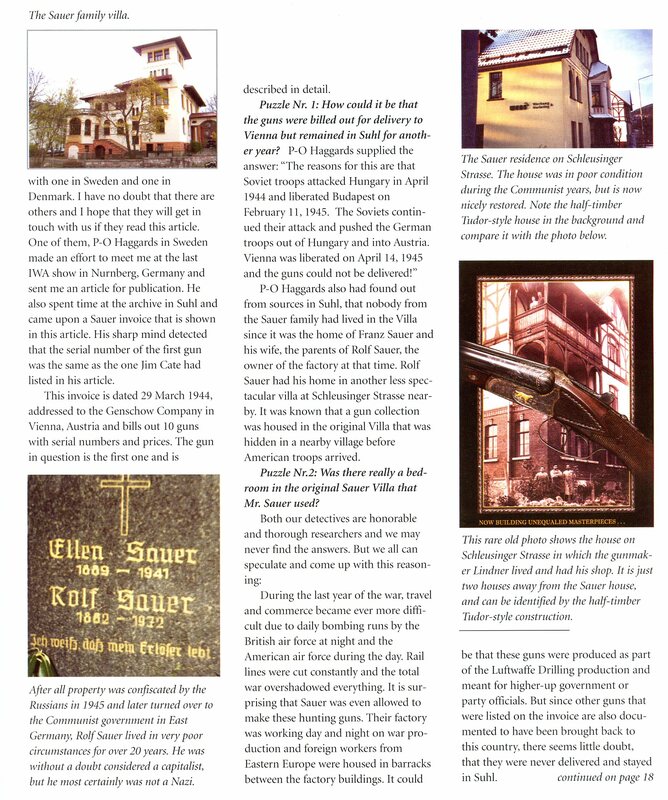 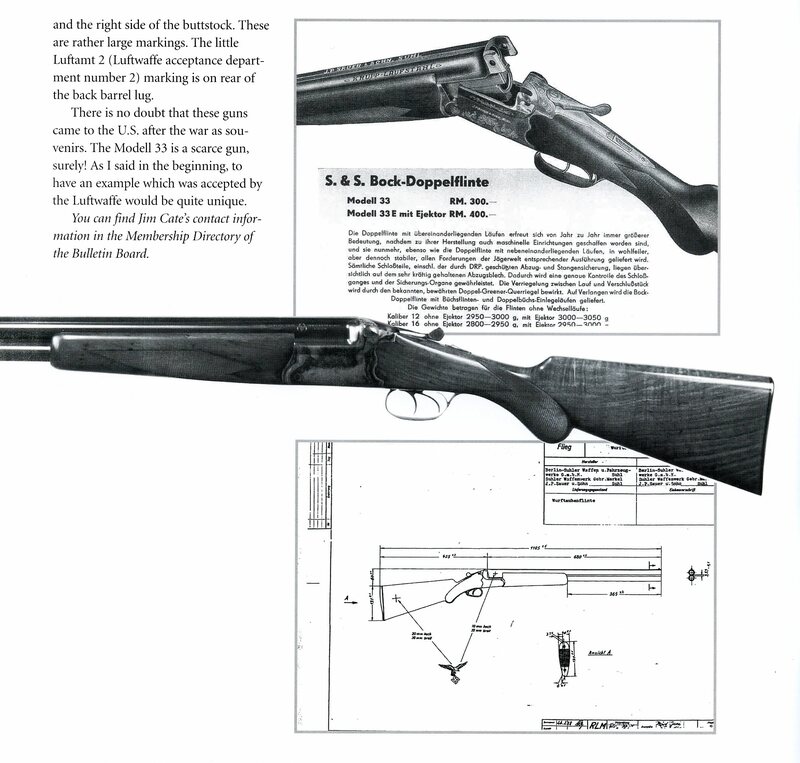 The German Gun Collectors Association has several J. P. Sauer Catalog reprints available for purchase. 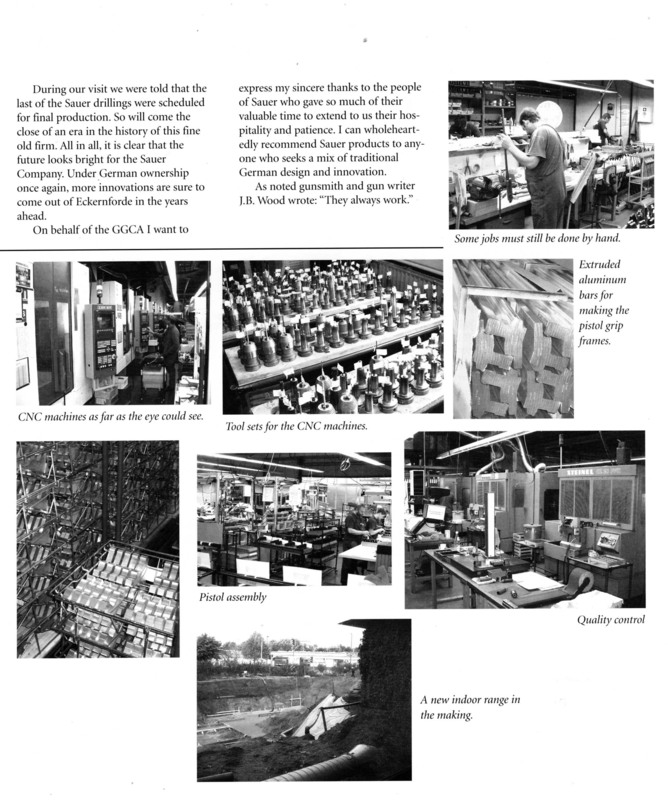 Click Here to go to thier site to view what they have to offer. 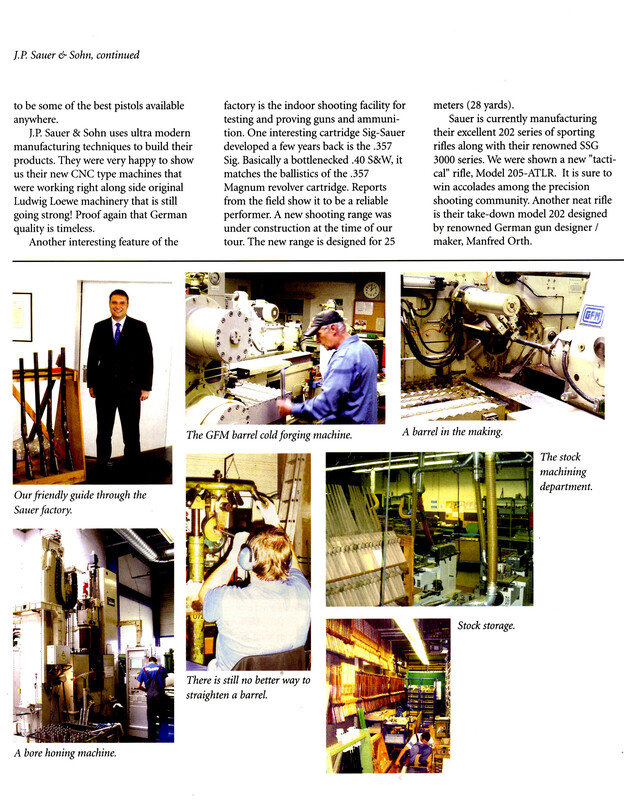 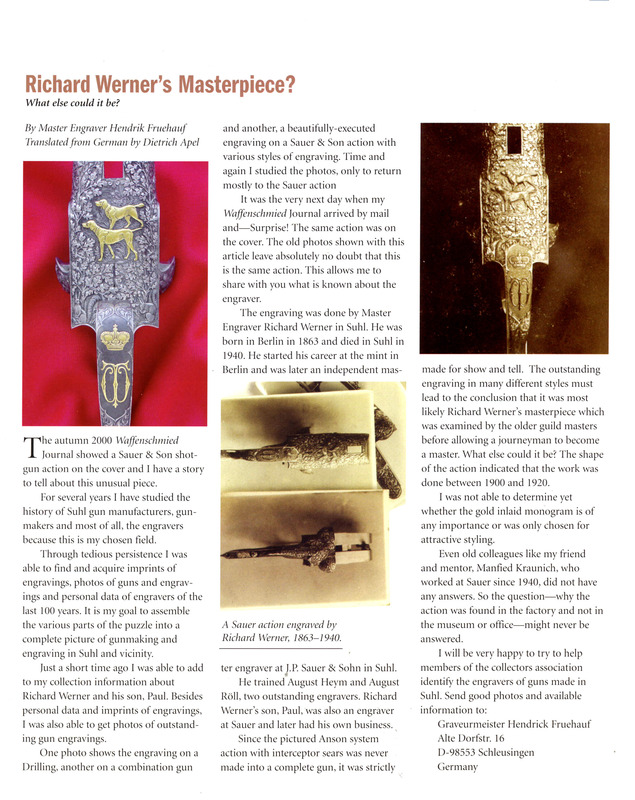 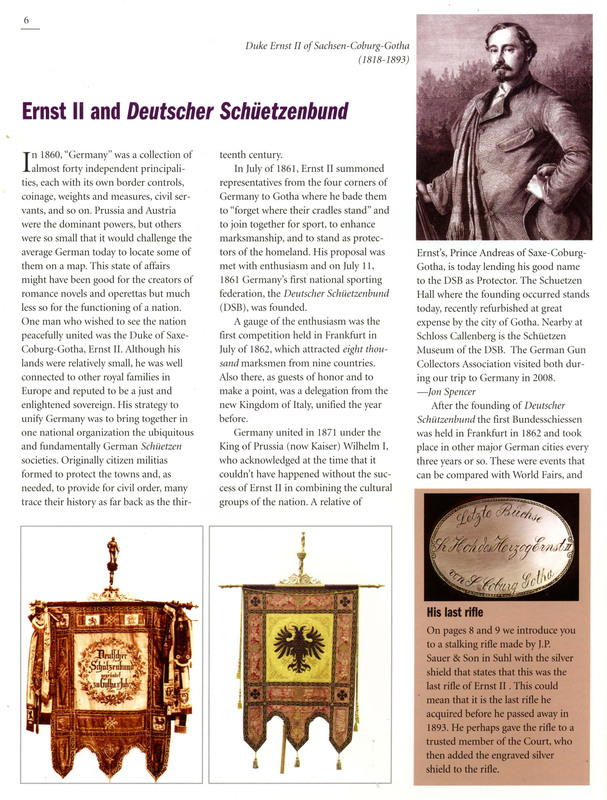 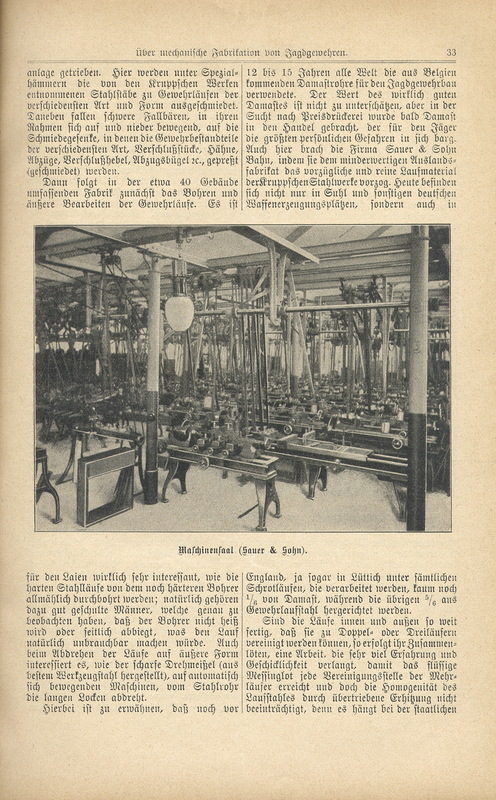 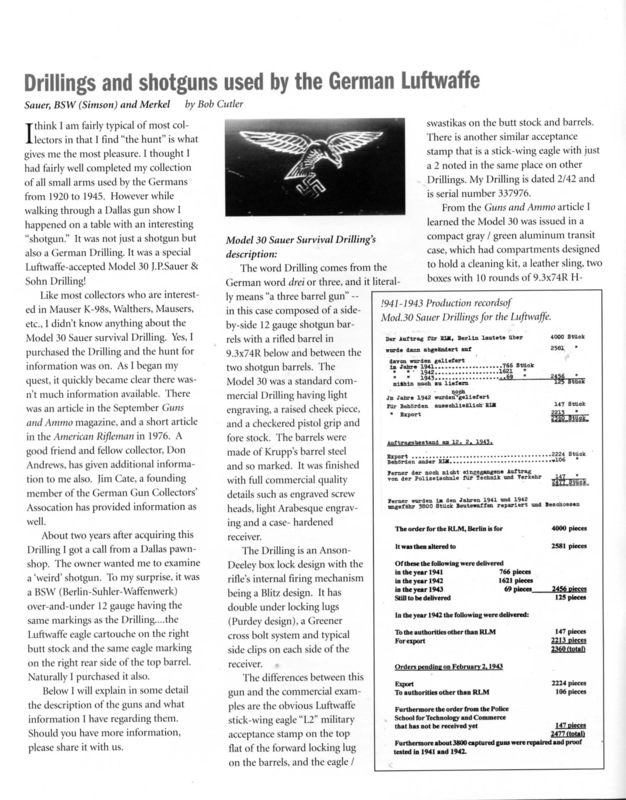 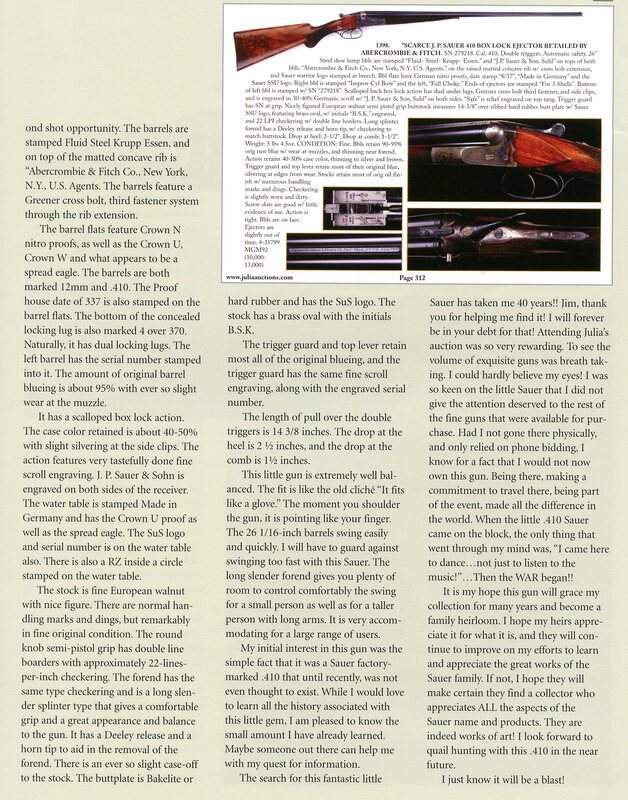 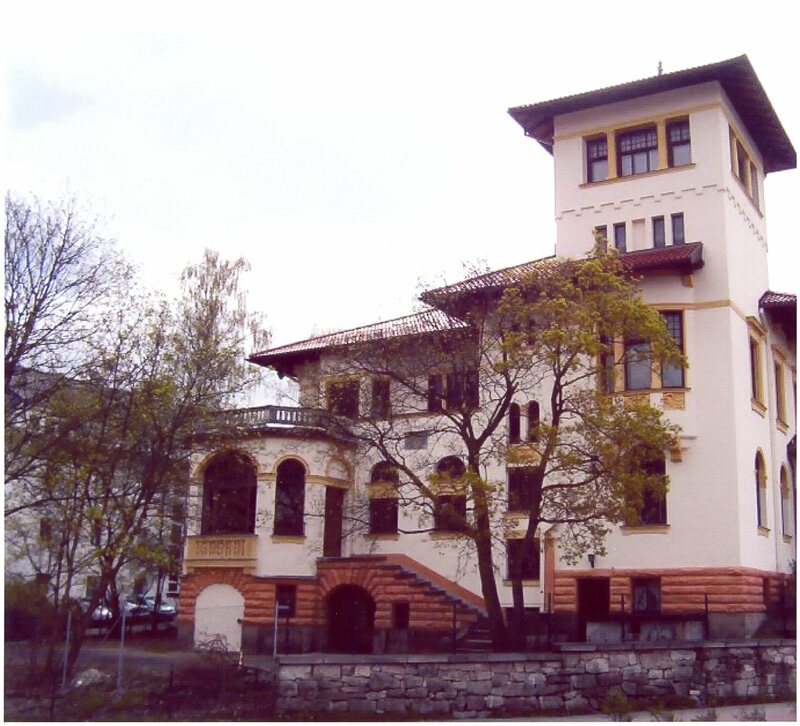 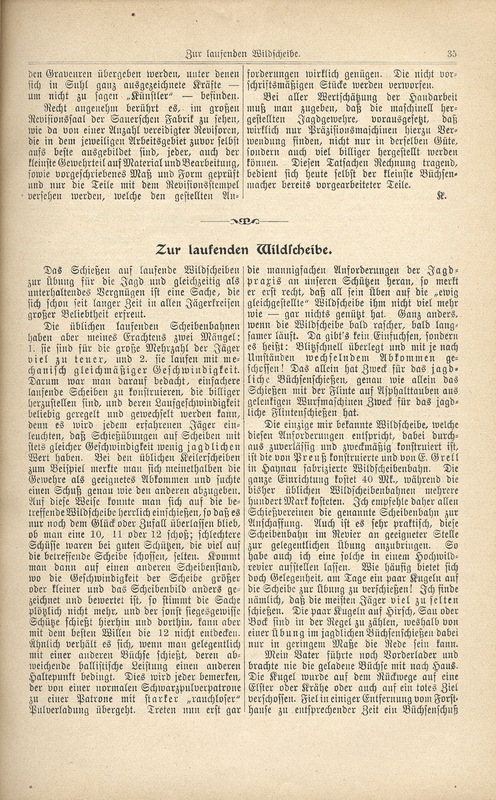 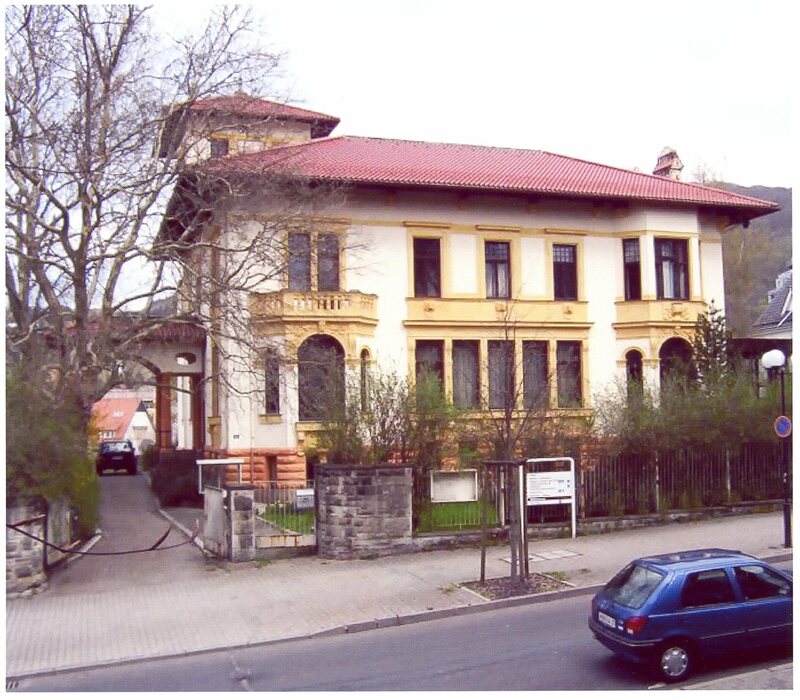 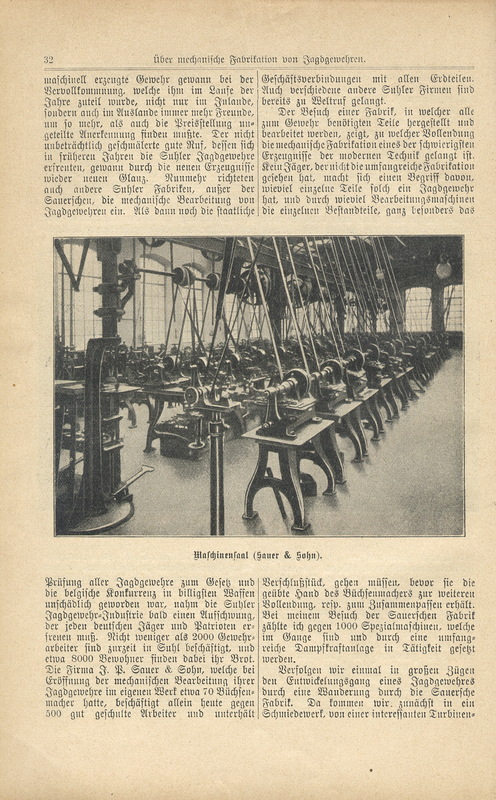 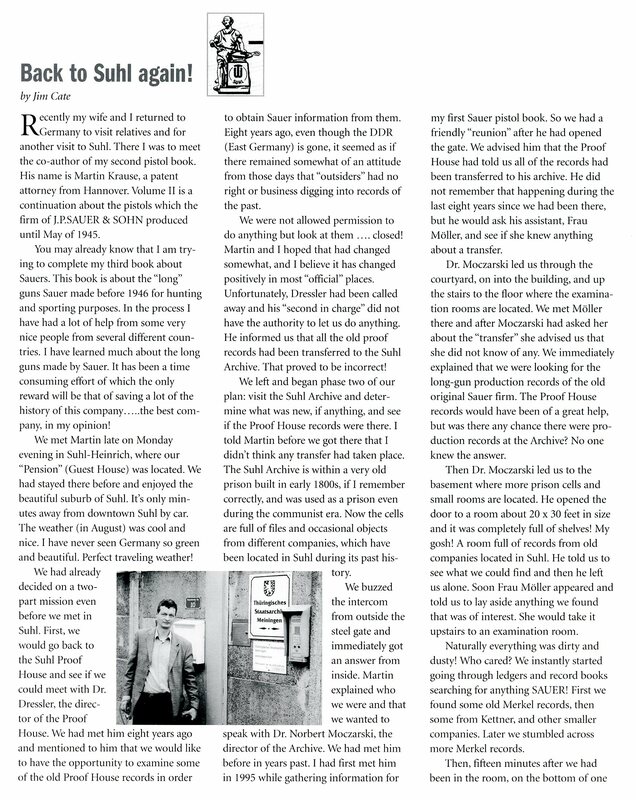 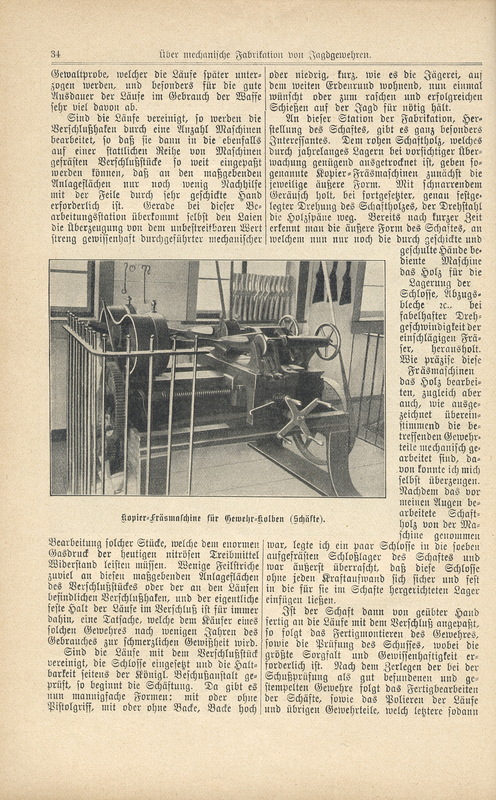 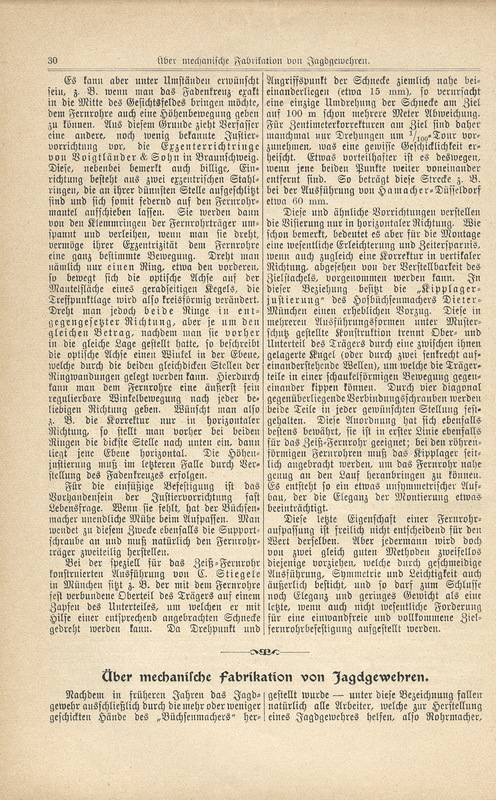 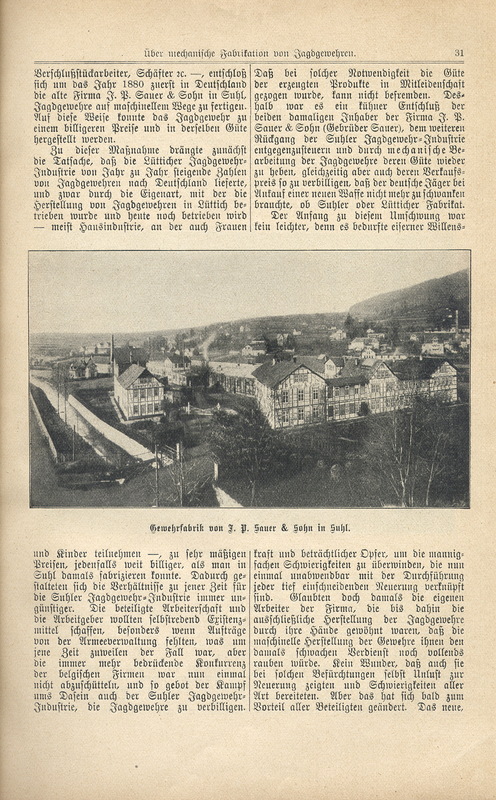 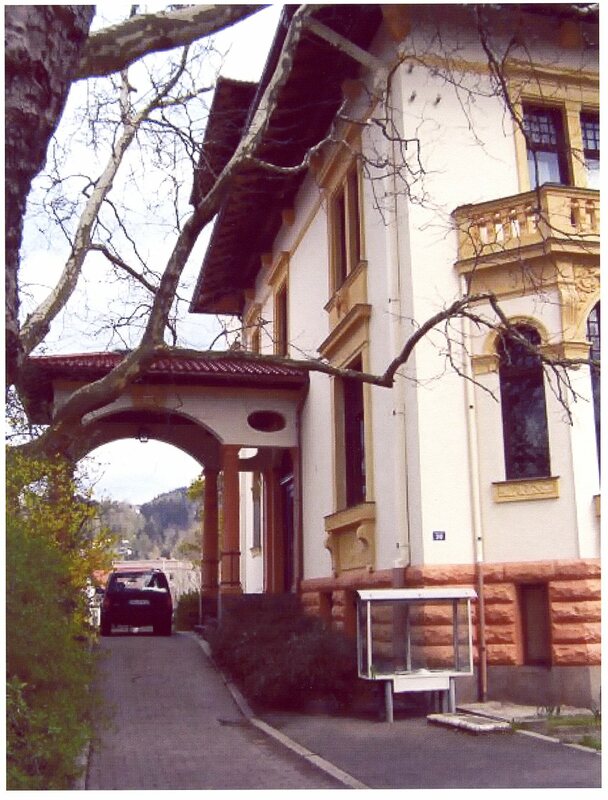 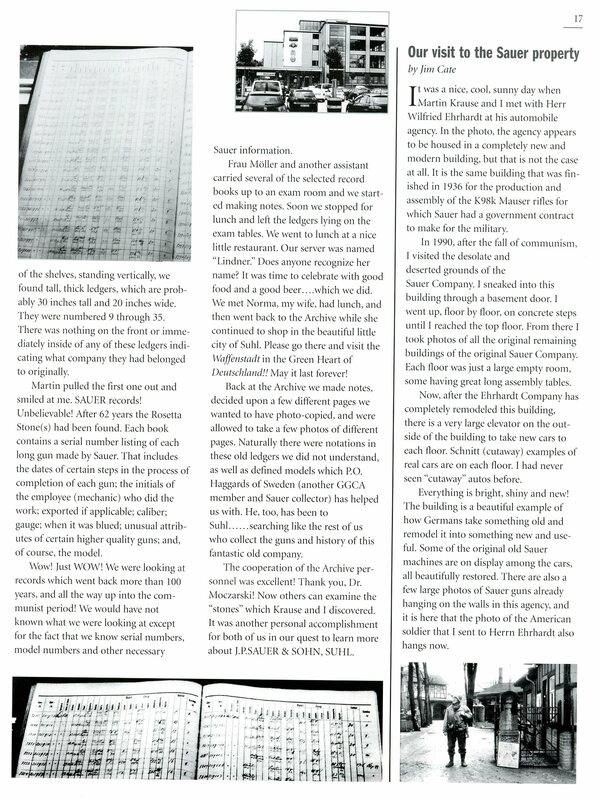 The following period article in German was kindly sent to us by Axel Pantermuhl in Germany.